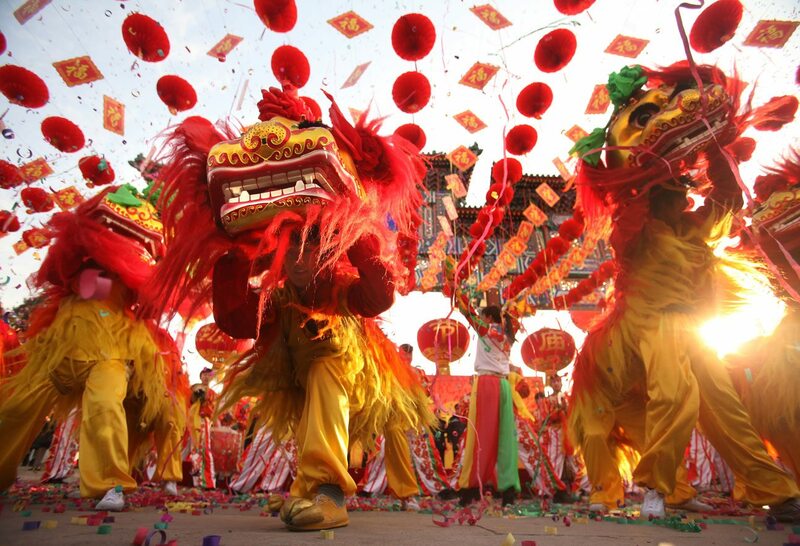 Take advantage of this amazing 7-day tour of China’s ancient capitals and experience the Great Wall of China, the Forbidden City, Terracotta Warriors and other treasures first hand: call China Tour at (626) 709-3110 to book your trip today! This morning, see the vast Tiananmen Square, the largest city square in the world. Then, visit the imperial Forbidden City, the largest and best preserved imperial palace constructed in 1420. Later, visit Summer Palace, a UNESCO World Heritage site with the largest imperial garden in the world, a favorite retreat for many of the emperors during the Qing Dynasty. 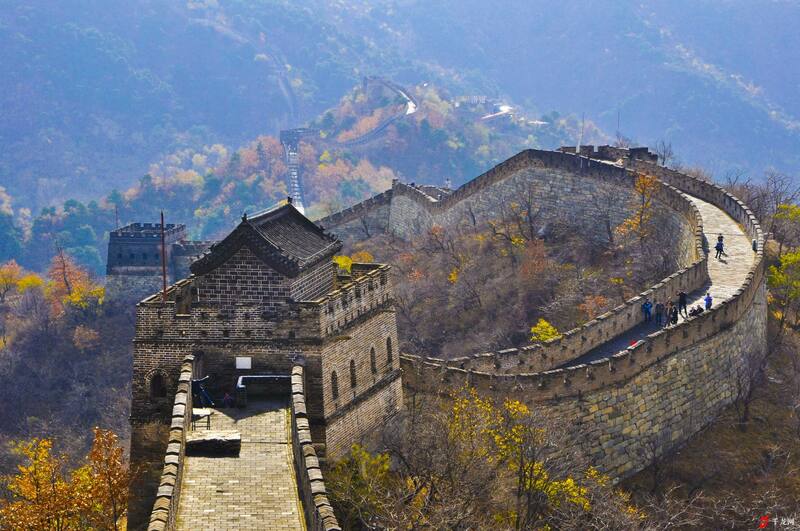 The part you will visit is Juyongguan Section, the most iconic section. You will then have a seminar on Chinese jade culture at a local Jade Museum. Next take a rickshaw to visit Hutongs, the old alleyways or lanes scattered in Beijing city to experience the daily life of Beijing people. 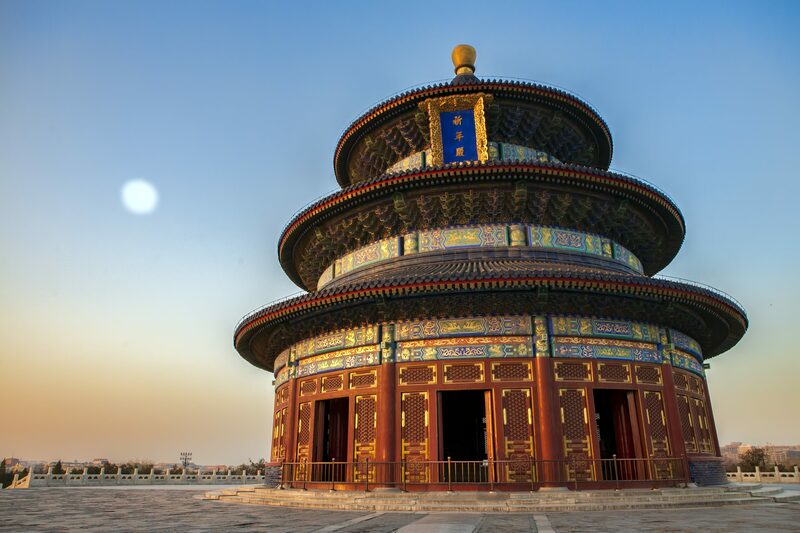 This morning you visit the exquisite 15th century Temple of Heaven to see the Imperial Ceiling of Heaven with its Echo Wall and the Nine-Dragon Cypress, which is more than 500 years old. Then take a high-speed train (about 5 hrs) to Xian, the starting point of the historic Silk Road. 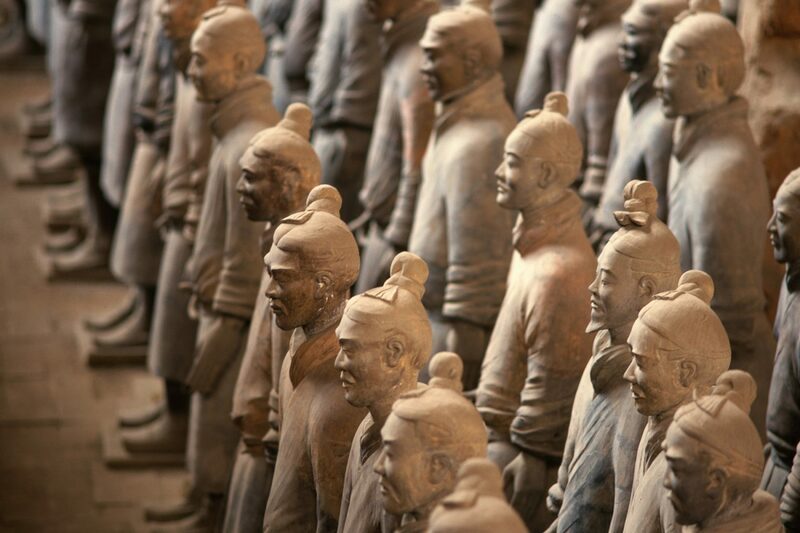 You will visit the Terracotta Warriors and Horses Museum (“Bing Ma Yong”). It’s known as the 8th wonder in the world. The whole mausoleum is like a cultural treasure vault with large collections of relics. 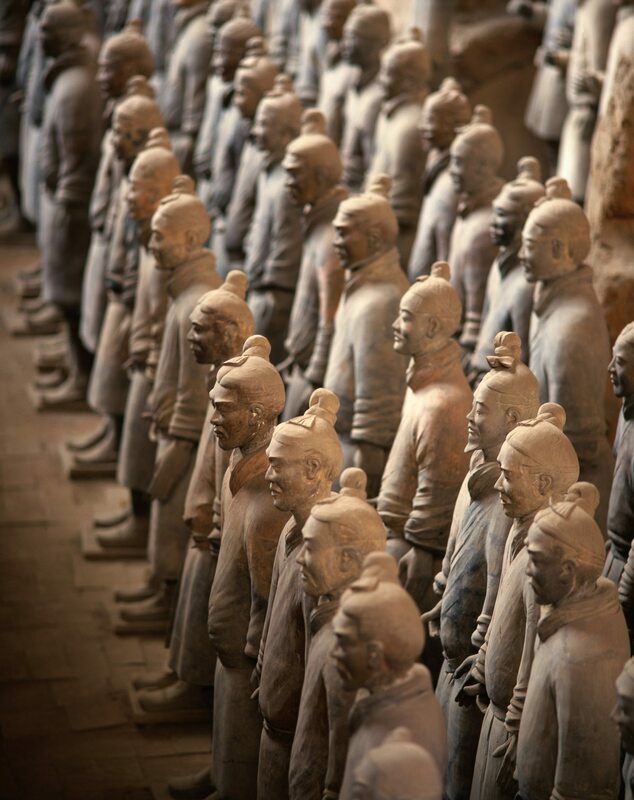 Visit the Terracotta Army replication factory later. Then Visit the Ancient City Wall, a 14th-century wall is one of the few complete city walls in China and certainly one of the best examples from the Ming dynasty. 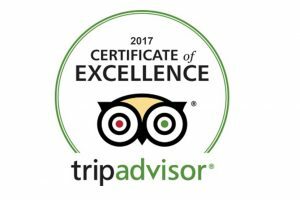 After breakfast, our tour guide will accompany you to the Xian airport, fly to your next destination city or back home.